The foundation for a healthy mouth is your gums. Neglecting them can lead to issues such as Gingivitis, a common mild form of gum disease. 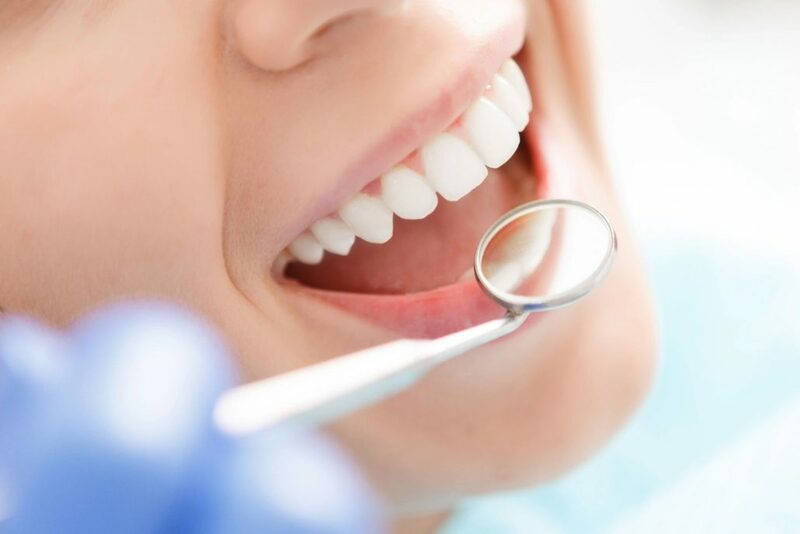 Gingivitis can occur causing irritation, redness, and swelling (inflammation) of the area surrounding the gum at the base of your tooth called the gingiva. Gingivitis left untreated can lead to a much more severe gum disease called periodontitis as well as tooth loss. While losing teeth is very concerning, gum disease can result in other significant health issues as well. Diabetes — Patients who suffer from diabetes along with periodontal disease may have increased trouble regulating their blood sugar than diabetic patients with healthy gums. Stroke — Gum disease raises the risk of the kind of stroke that is created by blocked arteries. Premature births — A woman with gum disease during pregnancy may be more likely to deliver her baby too early. The infant may have a higher chance of low birth weight. Respiratory disease — Bacteria related to gum disease may worsen existing lung conditions or lead to new lung infections. It is imperative for senior adults in assisted living facilities such as nursing homes maintain good dental hygiene. They are at a higher risk for bacteria from the mouth traveling to the lungs resulting in severe pneumonia. If you have any of notice any of the above symptoms, you should contact us immediately to schedule an appointment. The sooner you schedule a gum examination, the better the chances are the damage caused by gingivitis can be reversed and prevent its progression to periodontitis.